The Chinaplas is the largest plastics and rubber trade fair in Asia and widely recognized by the industry as one of the most influential exhibitions in the world. 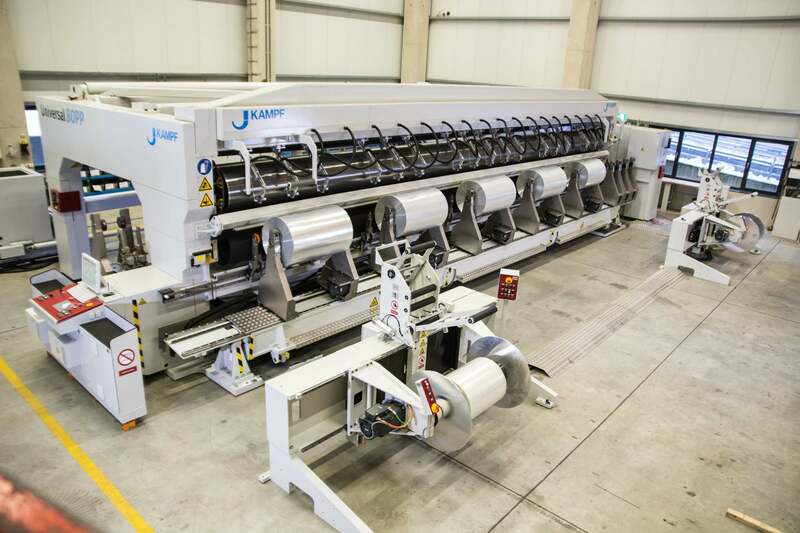 In Guangzhou, KAMPF presents a comprehensive range of services around the slitting and winding technology for web-shaped materials and displays an expanded portfolio which exceeds the core competence “slitting and winding”. 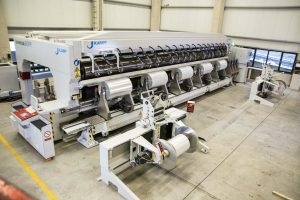 Using the slogan “Beyond Slitting and Winding” KAMPF as the leading manufacturer of slitting and winding machinery introduces new products and developments for future production to meet the increasing market demands. These include topics like: industry 4.0, networking and automation, complete and new detailed solutions to improve operation and productivity to name only a few. Visitors will be able to discover numerous novelties at KAMPF’s booth this year.